4. Information of a special requirement such as medical equipment which is not considered in the basic and advanced life support. 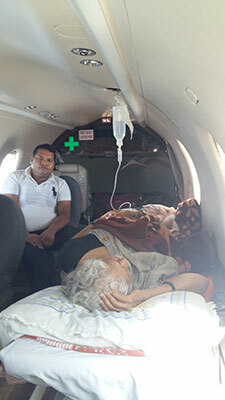 Our medical team offers the quickest bed to bed transfer via the charter flights. Our doctors and dispatched are available for the service 24 X 7. After having the above information we can send you details of the flight timing and departure location. 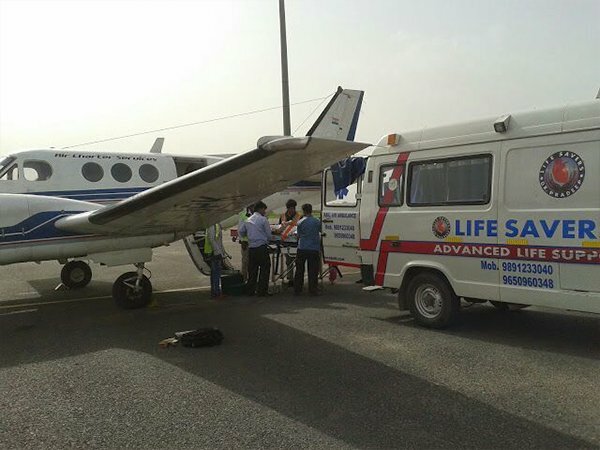 We try to offer the highest quality charter flights for medical air transport in Delhi at a minimum price. We can instantly provide you with the cost of travel at the click of the mouse button. Call us or fill our contact form.